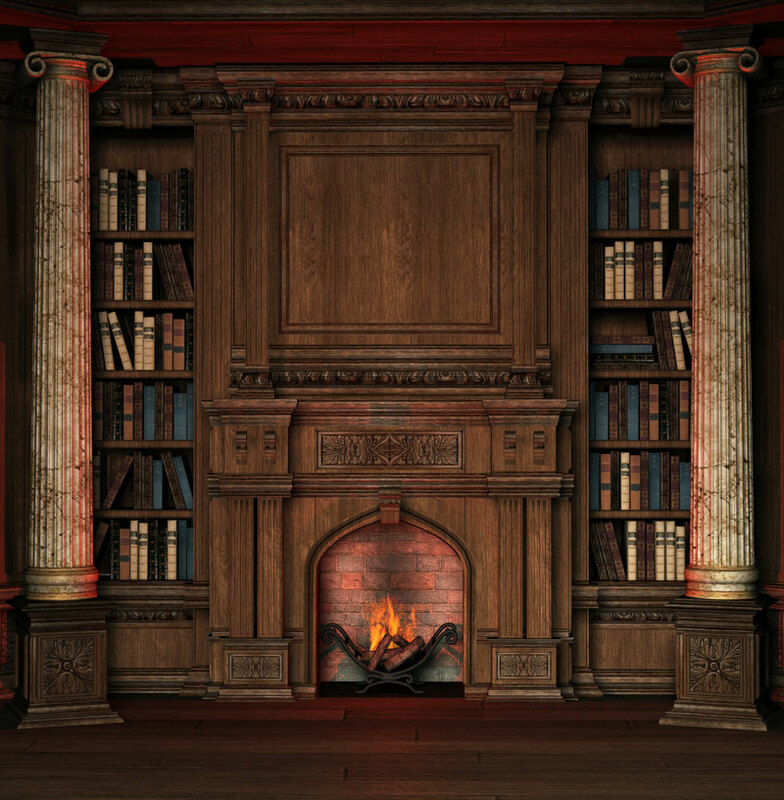 If you’re looking to spruce up your fireplace mantel, you might want to consider going for an antique look. 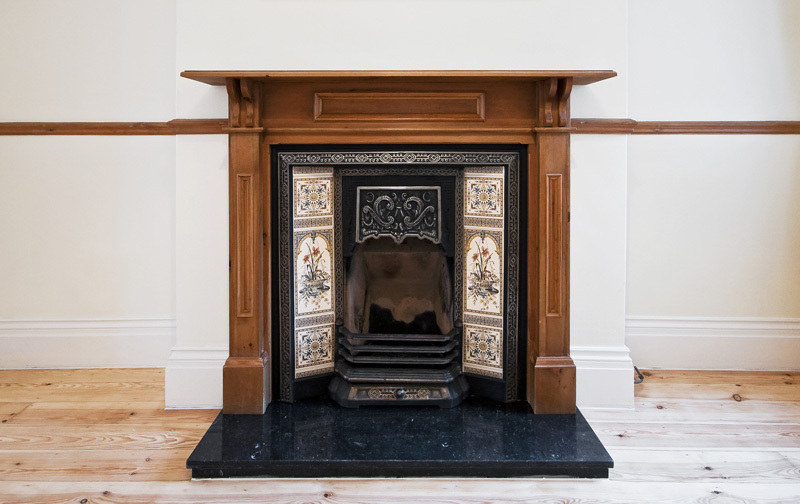 An antique fireplace mantel adds a classy touch to a home and will complement the rest of your home. If you don’t know where to being, this look can be easily achieved. 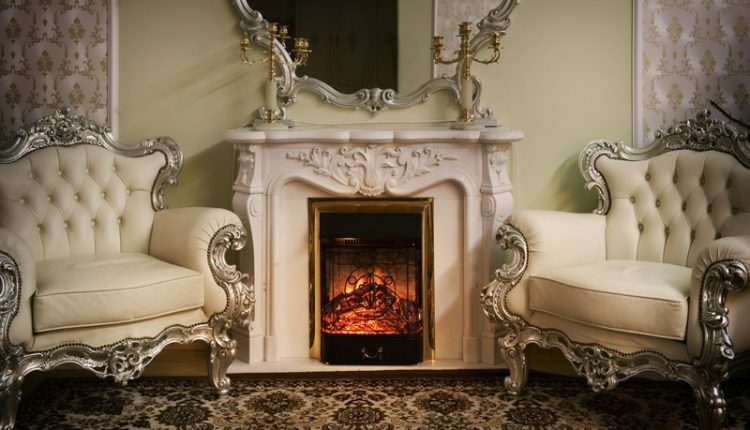 Antique fireplace mantels are timeless, sophisticated and have mantels long been associated with mansions and palaces. 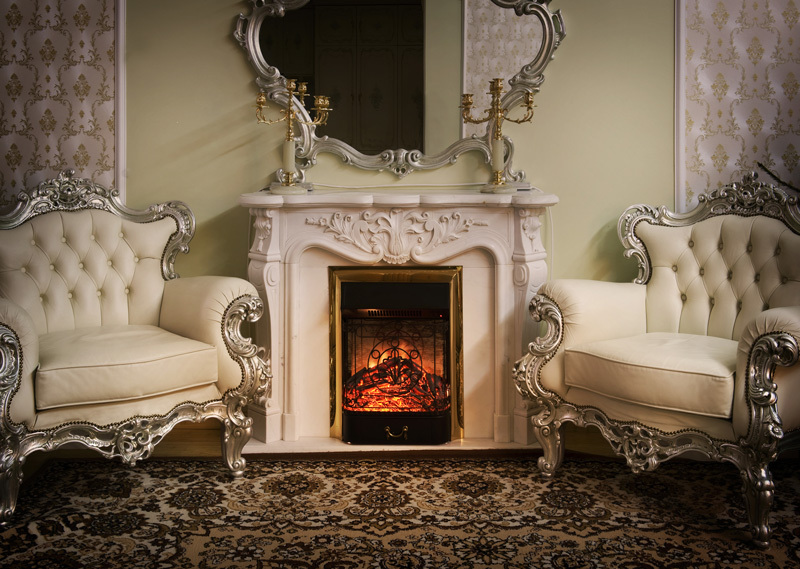 If you have an older colonial style home, then an antique fireplace would look great. It will create a historic presence and add that antique element that is in style. 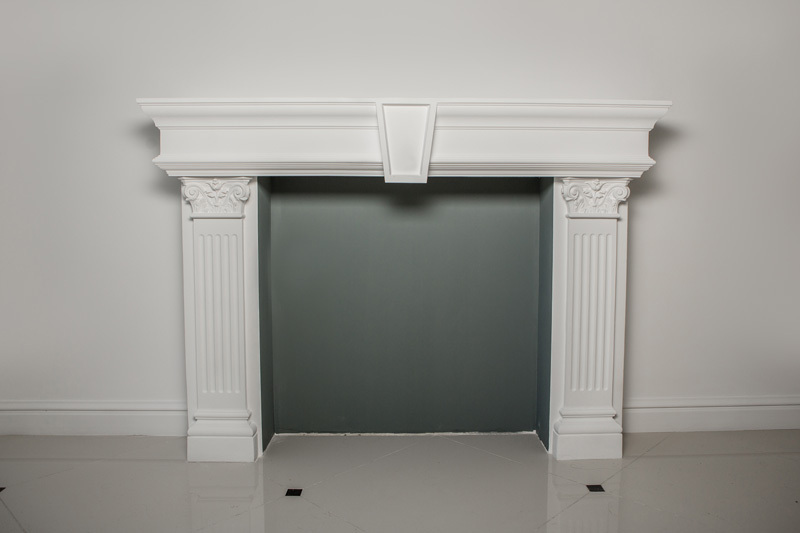 One thing to keep in mind is that vintage mantels weren’t built for today’s fireplaces. Even if you buy one from an antique store, you will have to make some adjustments to it. For the most part, the mantels tend to be a lot bigger, so you’ll have to get them trimmed. It would be wise to have the dimensions of your fireplace with you when you go to the store. As a result, you will get one that would fit your fireplace. As for accessorizing your mantel, you should keep with the vintage theme and put antique bottles or miniature sculptures. Once the mantel is in your room, if you feel it looks clustered, don’t worry. By putting a mirror on the mantel, it can create an illusion that the room is big. It is really important that before you do any sort of construction, that you verify the building and fire codes. These mantels are quite expensive, so consider hiring someone to do it. Experts say that this type of job is for professionals only. However, if you think about it, if you decide to sell your house in the future, having a valuable fireplace can increase the value of your home. Are Sun Rooms or Solariums Safe?